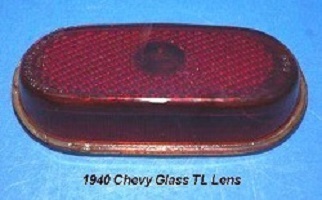 This visor is a reproduction of the original Fullerton Style External Visor sold in the 30’s and 40’s and found mounted above the windshield of these early cars. The are made of metal are sold in primer, will need to be painted, comes with all needed hardware and bracketry needed for installation. 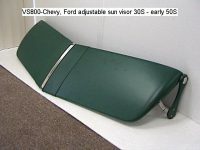 They are adjustable.